At the invitation of Shaanxi Provincial EPRI, technicians of Xiamen Jiahua Electrical Technology Co,. Ltd. went to Xi’an by air with Model JH-1000 SF6 electrical equipment fault detector to carry out site inspection at 330KV GIS in Weinan Substation with a view to conducting analysis on and solving the accident occurred on December 25th , 2006 at 330KV GIS in Weinan Substation in Shaanxi Province as soon as possible. Leaders from Shaanxi Electric Power Company, Shaanxi Provincial EPRI, Weinan Power Supply Bureau and Xi'an High Voltage Switchgear Manufacturing Co., Ltd. presented themselves at the inspection site. After concentrated discussion among the representatives from the above organizations, we carried out inspection on the 330KV Section Ⅱ bus 33012 isolator where the accident happened and the Phase One Section I bus GB1 air chamber that is still in operation but may have fault according to analysis. In the same afternoon, we quickly found out the SO2 and H2S concentration in the two air chambers severely exceeded the standards and there were high energy discharging and decomposition of solid insulation materials in air chambers according to the instrument expert diagnosis system. 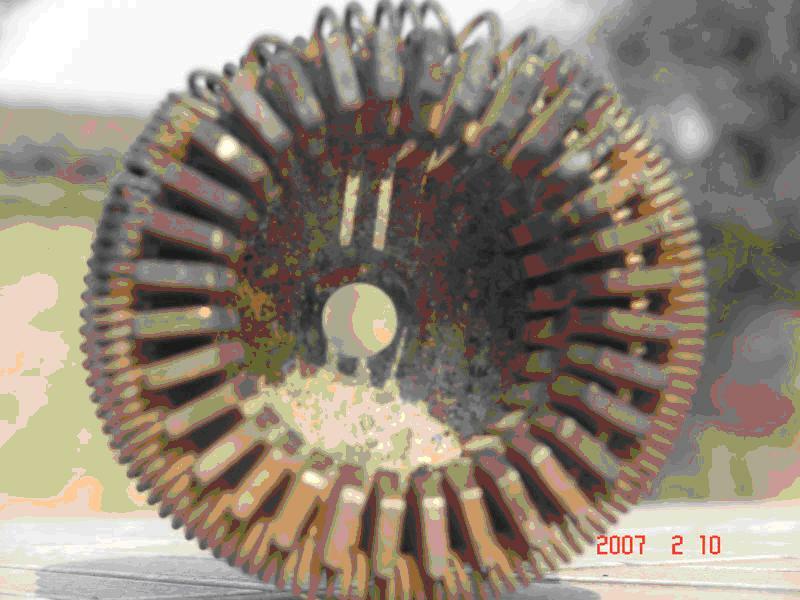 This result of diagnosis was in perfect accordance with that given by the leaders of Xi'an High Voltage Switchgear Manufacturing Co., Ltd. and Shaanxi Provincial EPRI. At the request of leaders of the research institute, subsequent inspections were carried out at 56 relevant air chambers and we found out abnormal condition in air chamber GM24 on the morning of December 28th .This time, air chambers having fault and those in normal condition ones were inspected again, the inspection result showed that the instrument had very good stability and repeatability. Please refer to Table (I) for the inspection information of fault air chamber and refer to Table (II) for inspection summary. 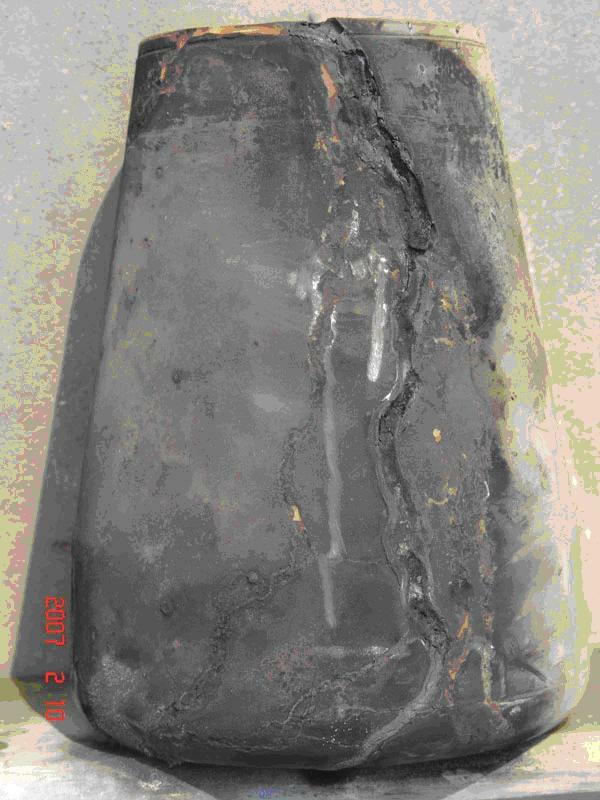 From the dissembled air chamber GB1 on the morning of December 27th, 2006, we found that the Phase B supporting insulator of Section Ⅰ bus in Phase Ⅰ was severely burned due to flashover as a result of circuit fault and Phase A and Phase C were burned to certain degree. During New Year's Day, the 330KV II bus disconnect switch of No. 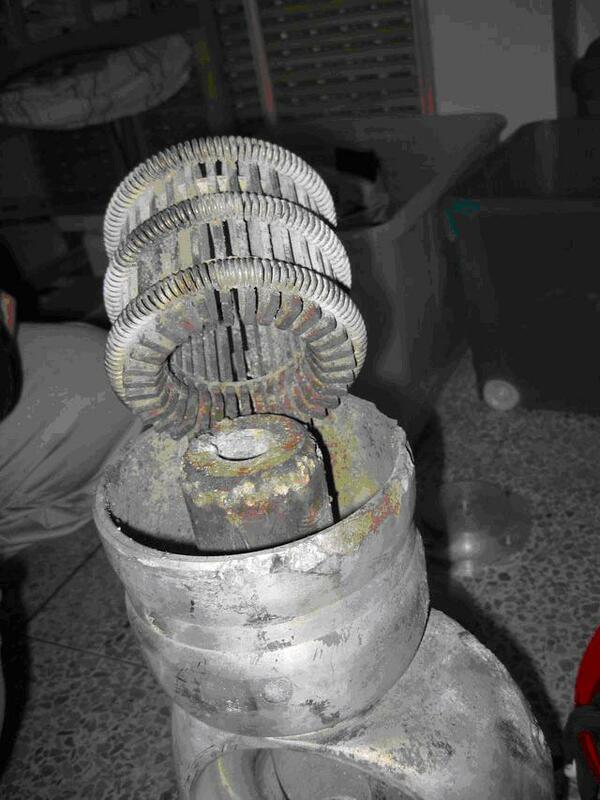 1 main transformer and air chamber GM24 were uncovered for inspection, we found that the disk insulator of the No. Ⅱ bus disconnect switch air chamber was severely burned, and overheating of contactor in GM24 air chamber result in the decomposition of solid insulation materials Please refer to Fig. 1-3 for the fault of the dismantled equipment that is in perfect accordance with the result given by specialists with JH-1000 detector. 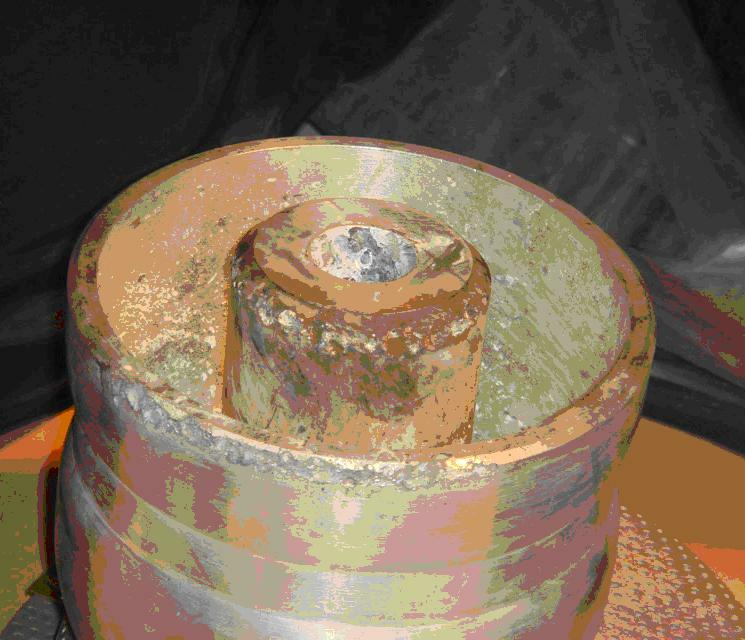 In addition, at 10:55 on February 9th, 2007, fog flashover occurred on the Phase A insulator on Pole 436 of Weiyu Line II of 330KV II bus made the grading ring burnt. What’s more, as a result of poor contact of the tulip contactor of air chamber GB2, severe overheating occurred and the supporting insulator was aging, and the line-to-ground short circuit burnt occurred because of circuit fault over voltage, all of which led to the accident. Please refer to Fig-4 and Fig-5 for the details of the fault. Technicians of our company responded quickly as they got the customer’s call to clear the fault, and they were highly praised by the leaders of Shaanxi Power Bureau in the work. The primary goal of developing this equipment is to timely detect the internal potential problems of equipments so as to efficiently avoiding accidents. This point of view was acknowledged by leaders and specialists on site. High energy discharging and decomposition of solid insulation materials. 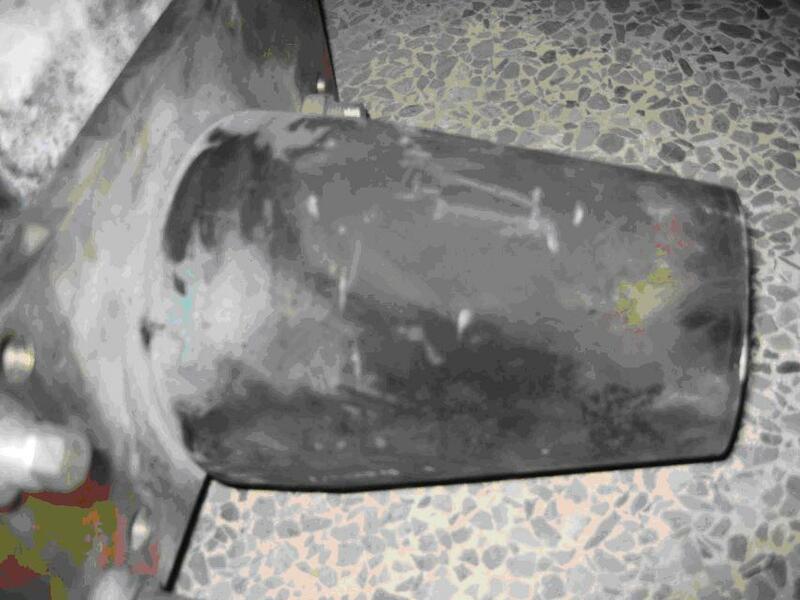 Comprehensive analysis after retest and power-off inspection are recommended. Local discharging and decomposition of solid insulation materials. Comprehensive analysis after retest, strengthened monitoring and quick uncovered inspection are recommended. Severe overheating and decomposition of solid insulation materials. Comprehensive analysis after retest, strengthened.